Available with us is the rapid Pain Relief Gel. 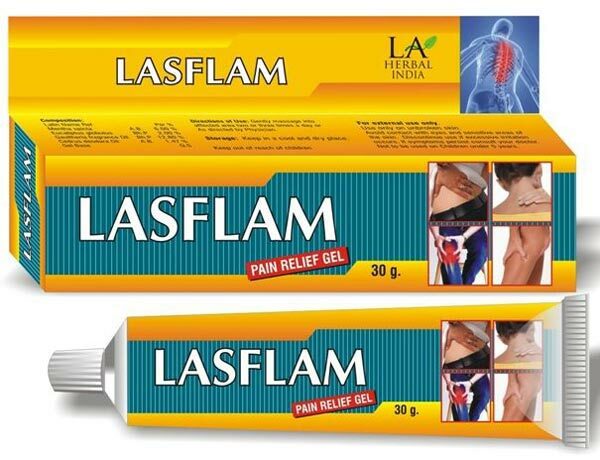 This Lasflam Gel is 100% Herbal Pain relief formulation for back, neck, shoulders, and joints. Formulated by the experts using selective ingredients, the Lasflam Gel promises instant relief. The clients can avail the Lasflam Gel from us at reasonable price.